Blue is a typical boy he is car / train/ plane mad. He has been begging me for his own “school work” for ages and whenever Pink is doing some of hers he always tries to join in. So the last few weeks I have been on the lookout for activities specifically for him, so I was thrilled when I found this transportation pack from Royal Baloo. I printed off the shadow matching cards and Blue loved these. After he finished matching the shadows he actually took the cards to play with. 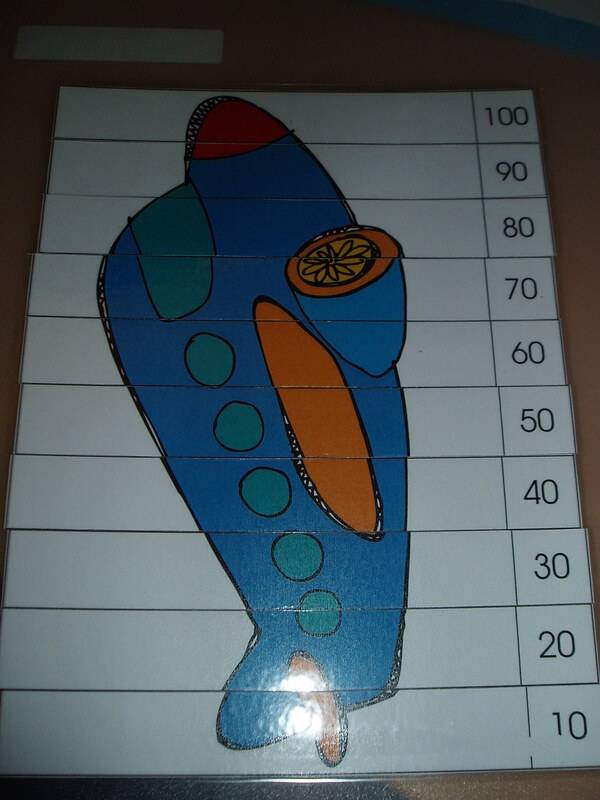 We also printed off the number puzzles. I did the 1 to 10 puzzle for Blue (he did need some help from Pink to complete it) and Pink who had by now joined in did the counting in 10″s puzzle. I also laminated the pre-writing sheet for Blue so that he can do it while Pink does her writing. 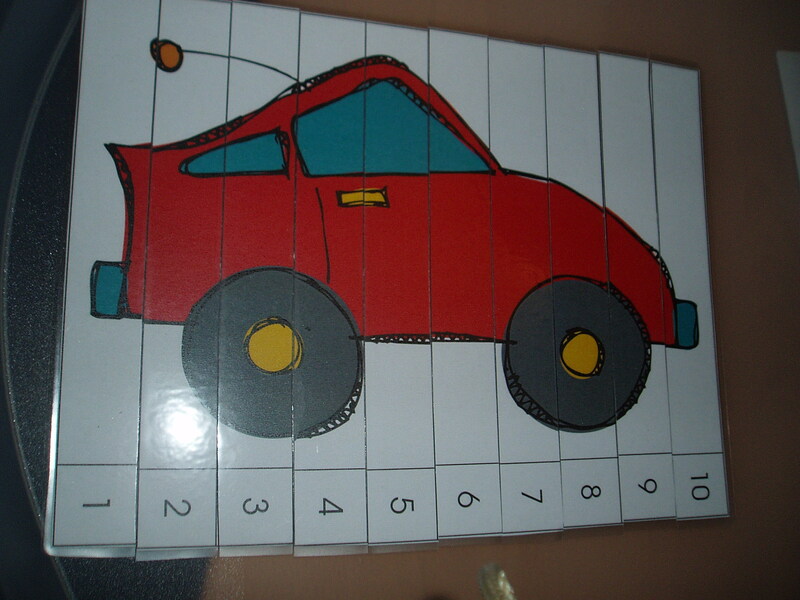 This pack also included a what comes next page, which one is different, colour the car pages, colour the train by number and roll and graph pages, dot marker pages and so much more. We will using these pages this coming week when Pink does her “school work”. If you have a car, plane or train mad youngster in your house this is a great pack to use. I can highly recommend it. 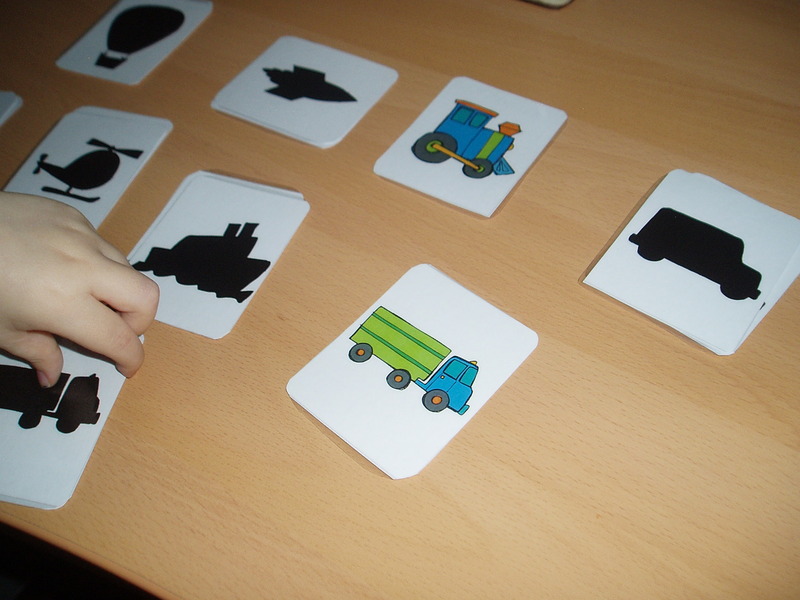 This entry was posted in foundation stage, Homeschooling and tagged cars, ks1, planes, preschool, trains. Bookmark the permalink.